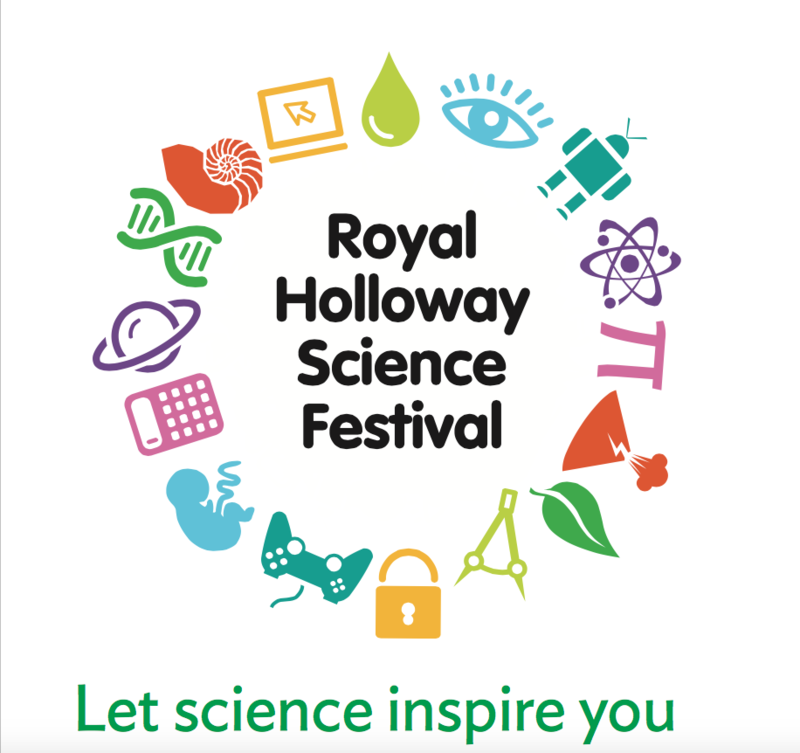 Insanity will be broadcasting live from the annual Royal Holloway Science festival from 10-4pm on the 5th of March. It promises to be a fun and informative day for all the family. You can listen into the coverage all day throughout campus, online at http://insanityradio.com/listen or through our new Insanity Radio 103.2FM app available on iOS and Android. Check back here for live updates throughout the day and come see us in the Windsor Building!